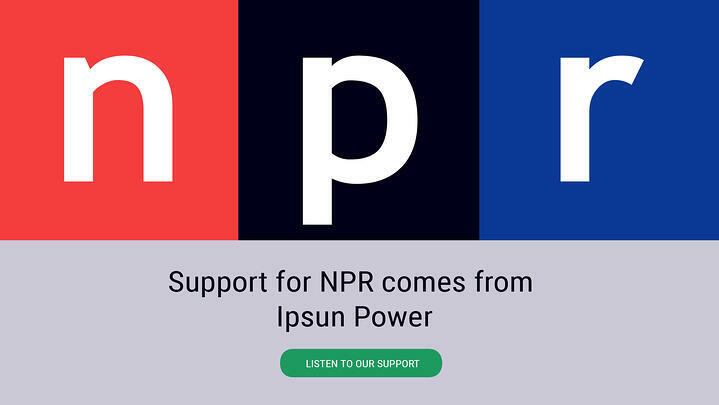 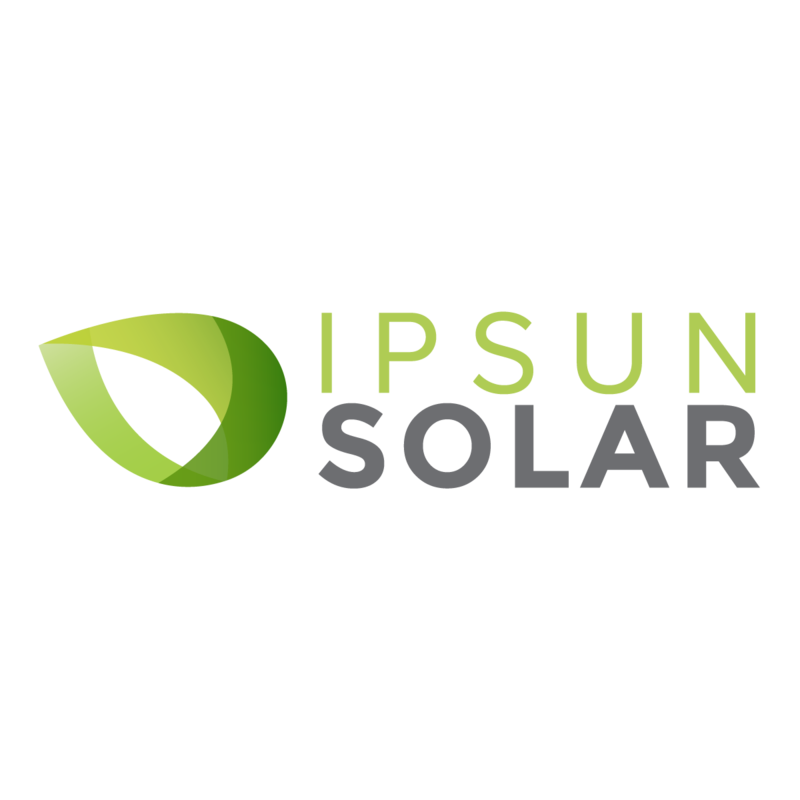 At Ipsun Power, our mission is to install as much solar as possible in the Washington DC metro area. 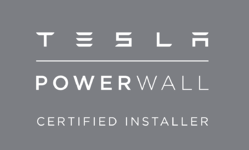 We are a solar company and we take our social…. 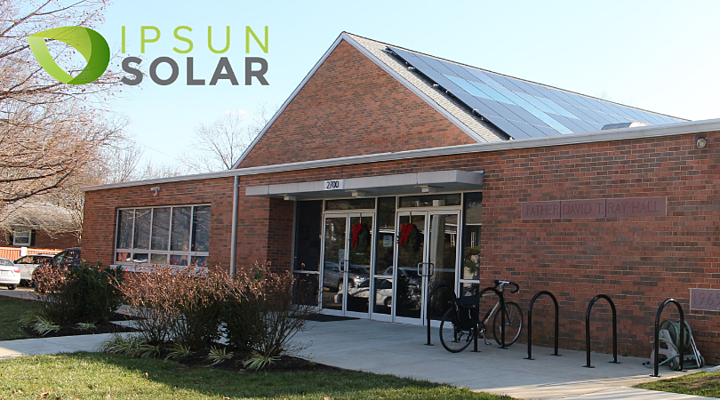 As the end of 2018 nears, we’d like to share a recap of what we know about the federal solar tax credit. 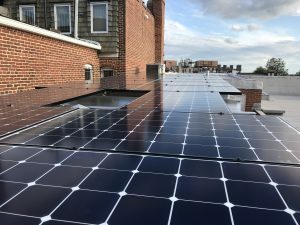 The investment tax credit (or ITC) aka…. 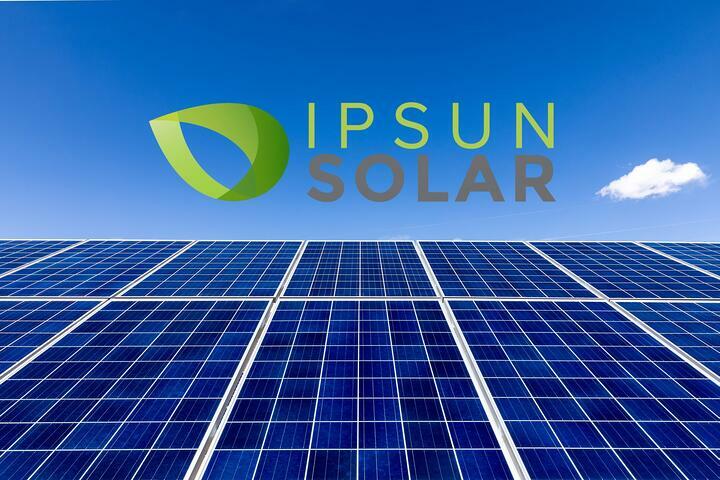 Ipsun Power has been selected to develop a solar energy system on 43 acres of land. 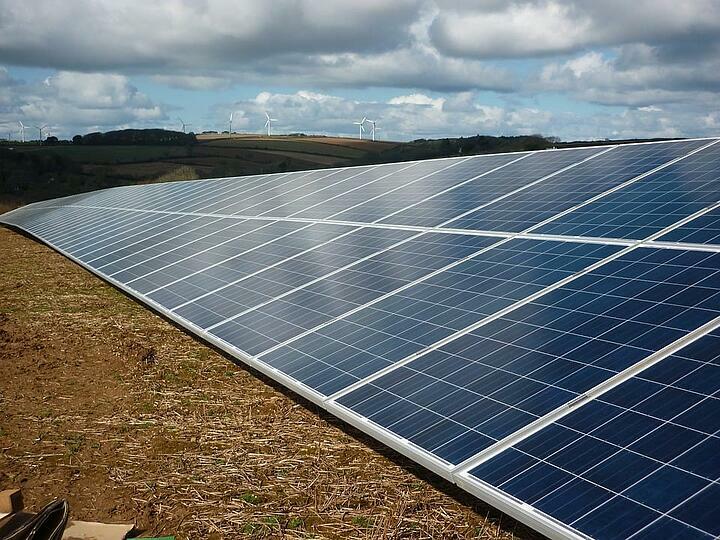 The project will be a 8MW solar photovoltaic installation. 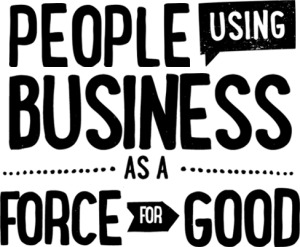 We wish everybody a Happy 4th of July. 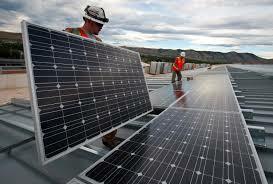 Solar is for patriots - we support energy independence and a community of sustainable energy producers.…. 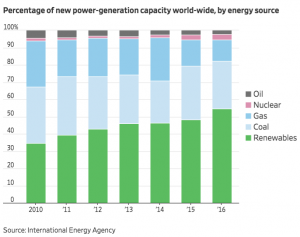 As the fight against climate change strengthens around the world, the movement for renewable energy is capitalizing on the increased demand fueled….